If ATMs were recalibrated before the announcement then there would have been no secrecy. It will take another two to three weeks for ATMs to get recalibrated in order to dispense new currency notes of Rs 500 and 2,000 denominations, said finance minister Arun Jaitley on Saturday. Calling it “technology limitation”, Jaitley said that it takes time to recalibrate ATMs as the size of new notes is different from the old ones. “Technical people have to go to each ATM to make them compatible with new note. 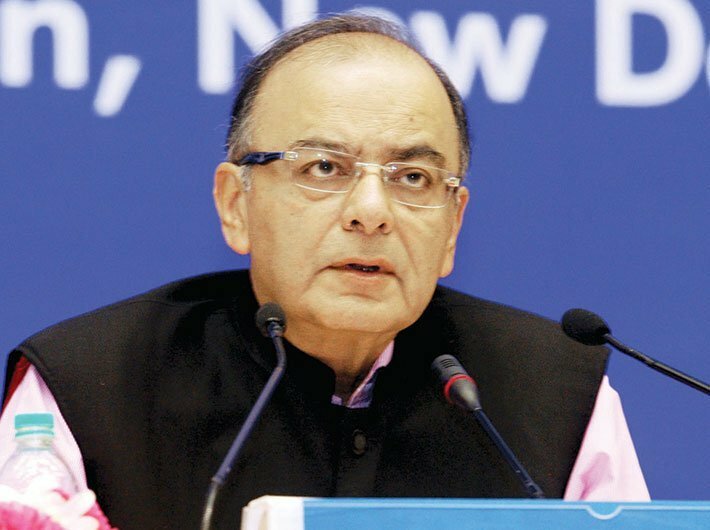 It will take time,” Jaitley said. There are more than two lakh ATMs across the country. “If they were recalibrated before (the announcement to scrap the Rs 500 and Rs 1,000 currency notes), then there would have been no secrecy,” said Jaitley while addressing the media in Delhi on the problems being faced by people due to demonitisation of currency. He stressed that people are co-operative and the situation is “calm” on the ground. He added that banks have “sufficient” amount of new notes, and that people need not to be in a hurry to withdraw cash.